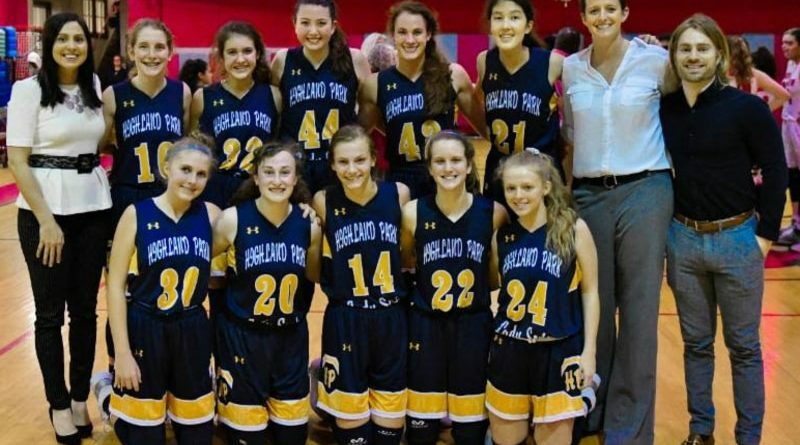 Congratulations to the Highland Park girls, who earned their first outright district title in two decades with a 48-35 win over Woodrow Wilson on Tuesday. 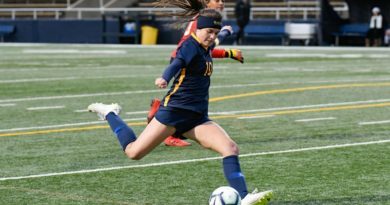 Under head coach Nicole Fleming, the Lady Scots (21-10, 14-0) completed an undefeated run through District 11-5A play and earned the league’s top seed in the Region II playoffs. Ella Patterson scored a game-high 18 points to help HP pull away in the second half. The postseason opener comes on Feb. 11, when the Lady Scots will face Adamson, which is the fourth-place team from District 12-5A. The game is slated for 6 p.m. at Ellis Davis Field House. A year ago, HP fell to Texarkana Texas High in the bi-district round of the playoffs, while Adamson fell to Conrad. 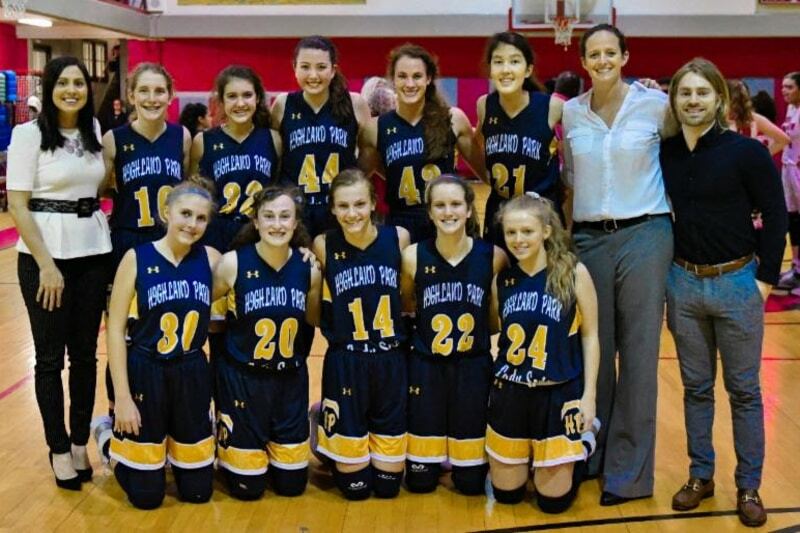 The Lady Scots haven’t lost a game since Dec. 27.